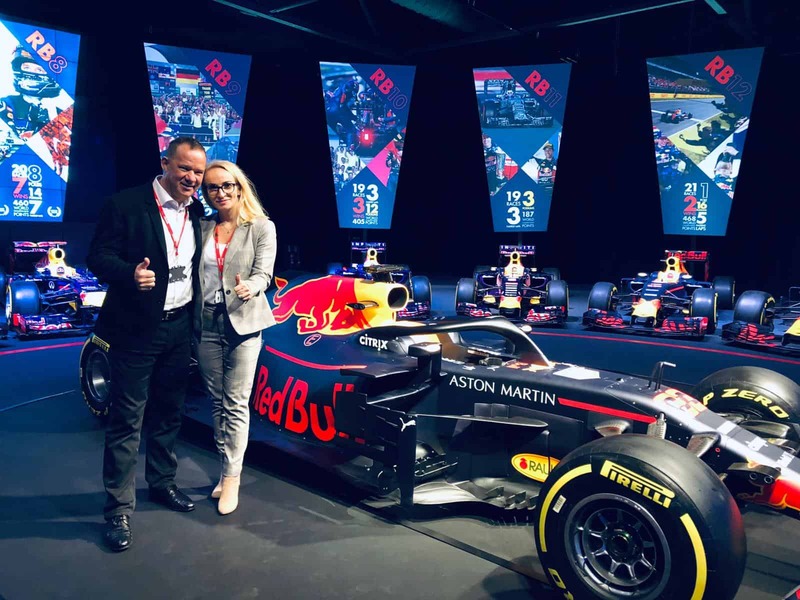 There is a major debate within the cryptocurrency community and it revolves around which crypto will rise to the forefront for both retail and public usage. Which technology truly has the capability to surpass the rest of the world in terms of usability, efficiency, and speed? For many years, Bitcoin seemed to be the only contender; however, as time passed, it became apparent that the larger amount of volume and eventual usage of the Bitcoin blockchain, the harder it would for Bitcoin to maintain its speed and usability. As a result, the “Scalability” problem came to light; the issue that detailed how Bitcoin couldn’t hold an increasing amount of users and volume at its inherent state of technology. That was, however, until the Lightning Network was introduced; an initiative and implementation for the Bitcoin protocol that would enable faster, lower cost, more efficient transactions. Today, Jack Dorsey the founder and CEO of Twitter has joined the Lightning Network community push through the “LN Trust Chain”. As a result of the push for a better and faster implementation of the Lightning Network, also referred to as LN, the higher-ups within the Bitcoin protocol development sector came up with what is referred to as the “LN Trust Chain” – a series of transactions or “chains” that are made on the Lightning Network via Bitcoin. It works like this; a very trusted, important person within the Bitcoin community makes a transaction worth only a few cents, relays that transaction to another person they trust, and the cycle continues, inclusively on the Lightning Network. The goal of the LN Trust Chain is to push for more of a piece of history that can be looked back at once and deemed as an efficient and successful transfer of value across networks at what they’re calling “lightning” speeds. By joining the LN Trust Chain, Jack Dorsey, a staple within not only the community of the internet but also the community of cryptocurrency, is further emphasizing his support for utilization of Bitcoin. 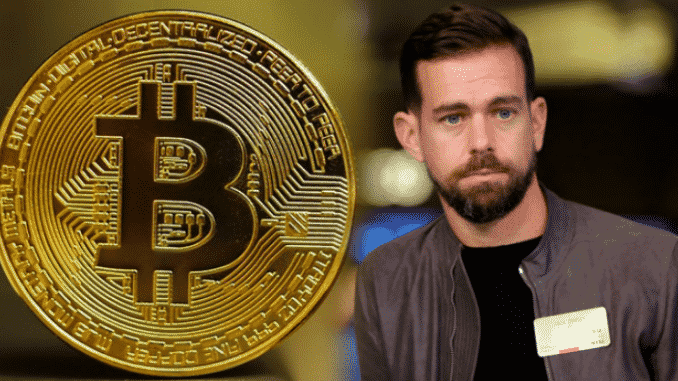 Jack Dorsey is also the founder and CEO of “Square” a mobile transactions payment company that also owns “Cash App”, a peer to peer transaction service that is unsurprisingly Bitcoin-friendly as well. Users can log on and send or receive payments from their friends & family, move them back to their bank accounts, and have it settled within minutes. The app also supports Bitcoin, as Dorsey has shown a massive interest in it. 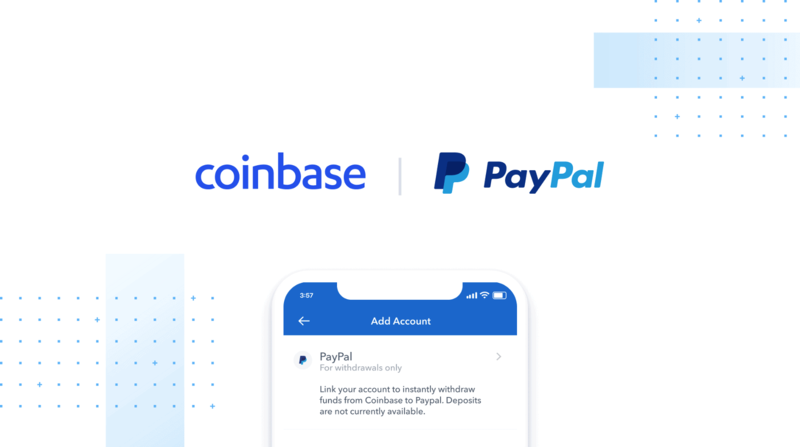 Dorsey founding Twitter, Cash App, & Square, two of the world’s most used and active internet platforms in the world demonstrates his passion and drive to enable more of a decentralized, and faster payment system within our everyday world. Through joining the LN Trust Chain, Dorsey has only made himself more visible within the community.